Villa d’Este is located in Cernobbio, on Lake Como and it’s one of the most popular destinations for international tourism in Italy, not only for its famous hotels, home to important conventions, and also known for having hosted kings and heads of state in history; but also for the important events related to the domain of yachting and design. The next appointment is that of the Concours d’Elegance on May 23 which will also be the time when the auction house Sotheby’s will offer RM fans and collectors two particularly famous Riva motorboats . The first is a Riva Super Florida (n. 341) that belonged to the actress Brigitte Bardot that was a gift from Roger Vadim in 1959; the second is a Riva Acquarama Special (hull no. 652), built in 1976 by Sheikh Hamad-al-Thani Emir of Qatar. 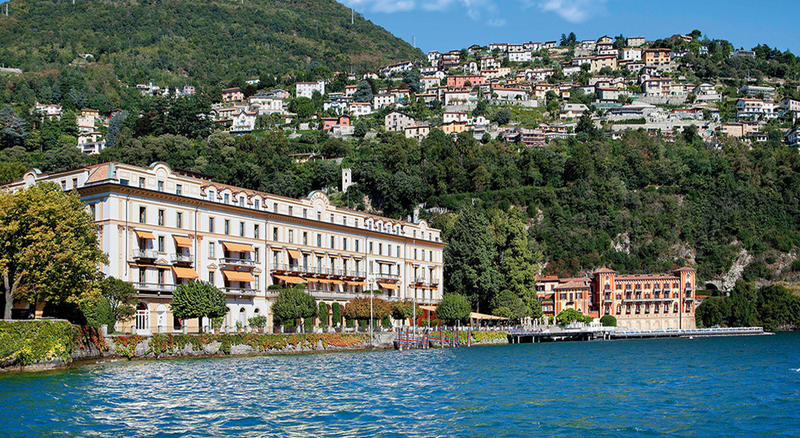 The Concours d’Elegance offers the opportunity to get to know Villa d’Este in depth. Considered one of the most beautiful buildings of the ‘500, Villa d’Este was designed by Pellegrino Pellegrini, also known as “The Tibaldi” and is surrounded by a private park of 10 hectares with thousands of old trees including a majestic plane tree more than 500 years old. Transformed into a luxury hotel in 1873, Villa d’Este with its 152 rooms (double rooms, junior suites and suites), and a view on the lake or the park offers an exclusive and unique point of view of Lake Como.